Joye Roofing serves families in Columbia and all over the South Carolina Midlands. 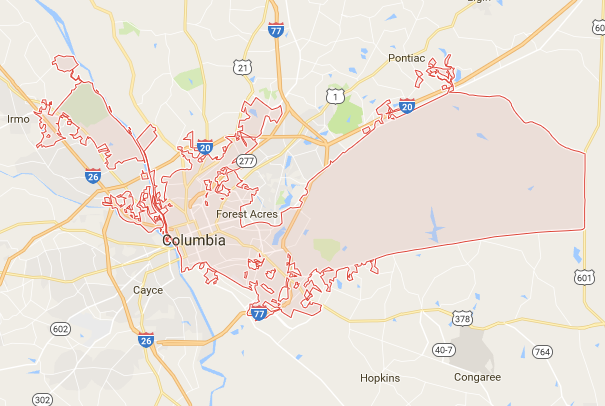 Columbia neighborhoods include, but are not limited to: Shandon, Forest Acres, Heathwood, Arcadia Lakes, and Rosewood. Excellent customer service and workmanship. Thank you for a great experience !